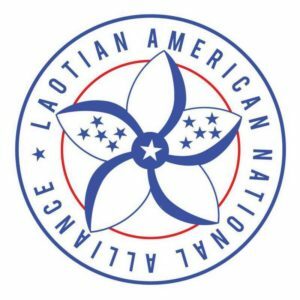 The Laotian American National Alliance (LANA) is the premier resource and advocacy organization in the United States who strives to cultivate the strengths and leadership of all Laotian Americans comprising of the diverse ethnic communities from not just Lao People within the US, but other ethnic groups as well, such as: Hmong, Iu-Mien, Khmu, Lahu, Tai Lue, Phu Tai, Tai Dam, Tai Phuan and other descendants from Laos who make up the dynamic, collective Laotian American community. LANA is the oldest and only national nonprofit advocacy 501c3 organization in the United States. We are 100% volunteer based national nonprofit advocacy organization dedicated to advancing, uplifting, uniting the Laotian American community. LANA is dedicated to advancing the social and economic well-being of Laotian Americans in the United States through civic participation and public policy advocacy. LANA is a full voting member of the National Council of Asian Pacific Americans (NCAPA). Our goal as a national organization is to unite, educate, and advocate for social, health, economic, and educational equity for stronger community. LANA fosters cultural preservation. 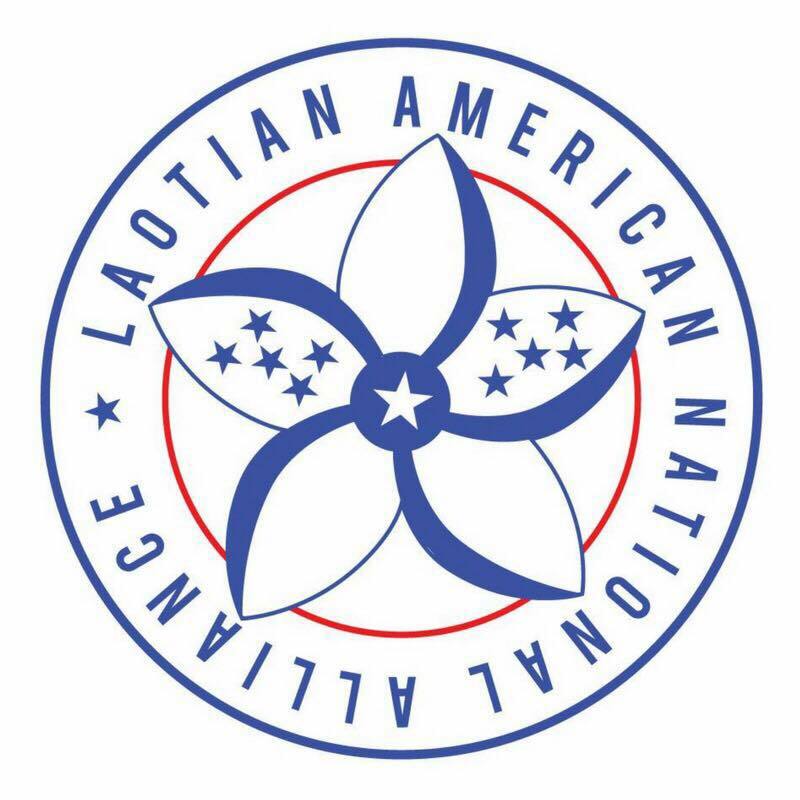 We hope the Laotian American National Conference, which LANA introduced in April 2010, will help strengthen and move our community forward. 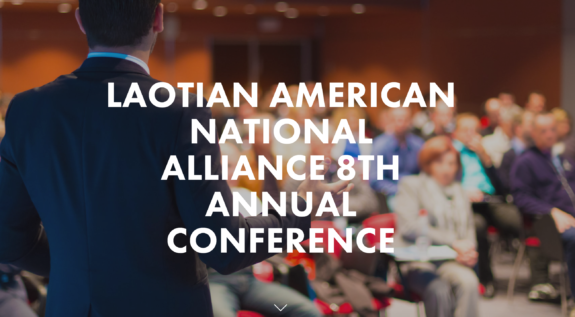 The purpose of the annual conference is to provide the opportunity and forum for different organizations and all interested individuals to share information and discuss issues in education, advocacy, health, community and national organizing. Also, the main goal of the conference is to connect the younger generations with the older generations for a relevant discussion about the preservation of culture, tradition and language. We cannot do it alone; we need your support. Together we can unite, educate and advocate. In its eighth year, the LANA Annual Conference will take place July 28–29, 2017 in Elgin, IL. Register online at https://www.lanaconference.org/registration/. Recognizing the growing needs across various pillars of life and community among Laotian Americans throughout the US, this year’s program will largely focus on increased engagement and support for youth development, education, and elder care. If you have further questions, please contact at conference@lana-usa.org.